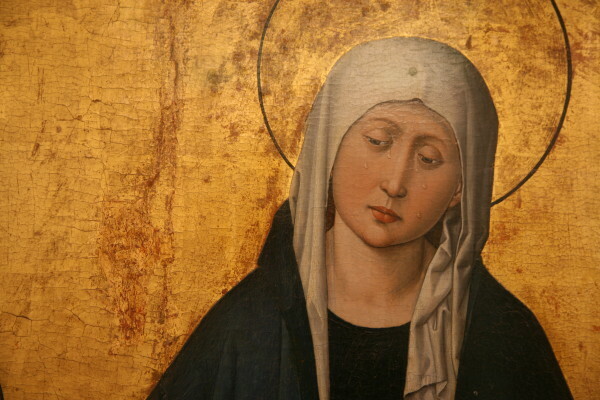 Today is the Memorial of Our Lady of Sorrows in the Roman Calendar of the Catholic Church. Most people know that, on this day, we honor Mary for the grief she experienced during our Lord’s Passion and Crucifixion. But, not all of us know that this feast also honors her for the seven swords that pierced her Immaculate Heart, as Simeon prophesied at the Presentation of Jesus in the Temple. What will you do for Mary today – to give her honor and show your love and appreciation for all that she’s done for you? Read my latest post for the Register. Catholic Church, Mary, Our Lady of Sorrows. Bookmark.